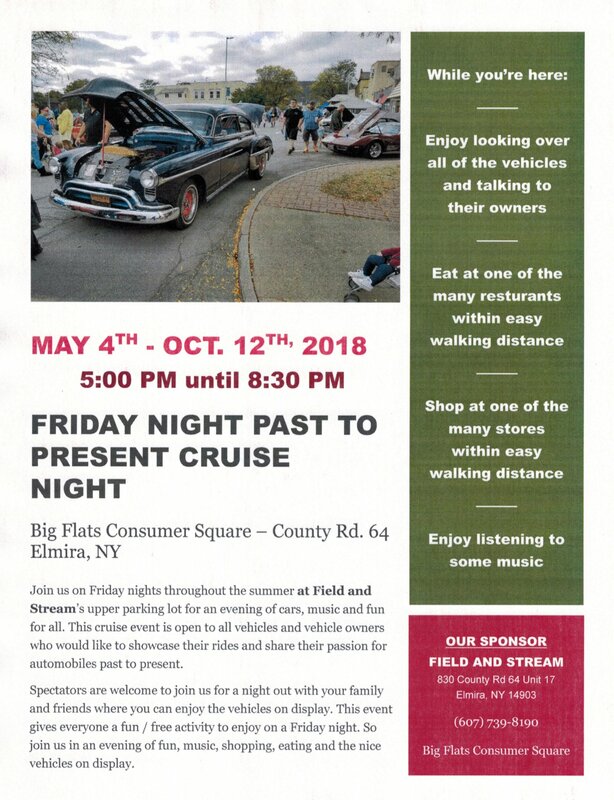 A weekly cruise night at the Field and Streams parking lot in Elmira / Big Flats beginning Friday May 4th 2018 5:00PM to 8:30PM and run every Friday night through the mid October. There will be music and we would like to keep this event open to all to allow the younger and older generation car lovers to interact and appreciate the joy we all get out of our vehicles. Join us on Friday nights throughout the summer at Field and Stream’s upper parking lot for an evening of cars, music and fun for all. 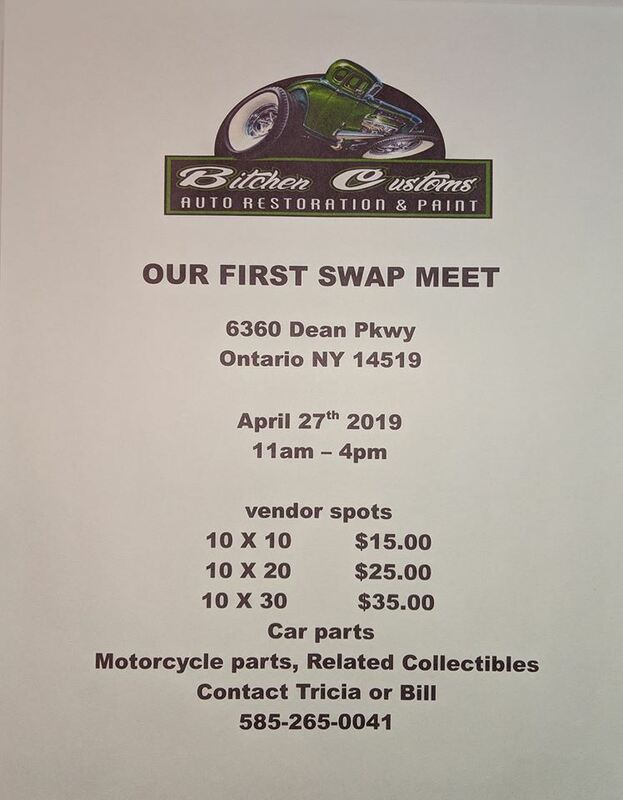 This cruise event is open to all vehicles and vehicle owners who would like to showcase their rides and share their passion for automobiles past to present. 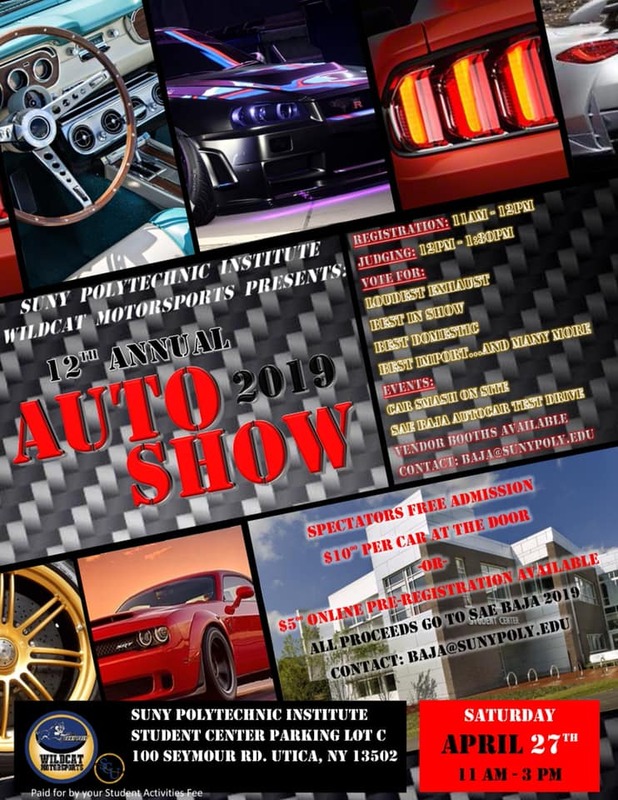 Spectators are welcome to join us for a night out with your family and friends where you can enjoy the vehicles on display. 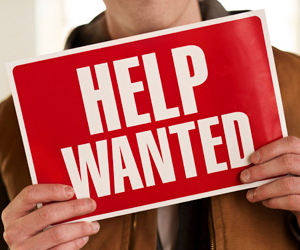 This event gives everyone a fun / free activity to enjoy on a Friday night. So join us in an evening of fun, music, shopping, eating and the nice vehicles on display. I’ve also added access to my calendar as one of the comments under the Mansfield Cruise posting. It lists known car shows and cruise-ins I’ve found in the Northern Tier of Pa and the Southern Tier of NY.